The compact size TA2 linear actuator is perfect for use in small spaces without sacrificing force or capability. 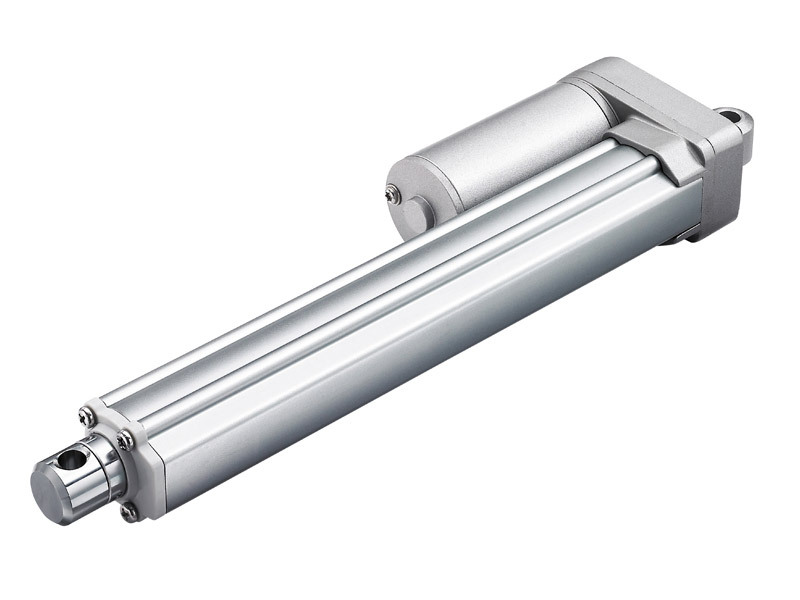 The TA2 is a smaller version of the higher-powered TA2-P series linear actuator. – Compact design benefits the user in the handling, mounting and alignment upon installation.